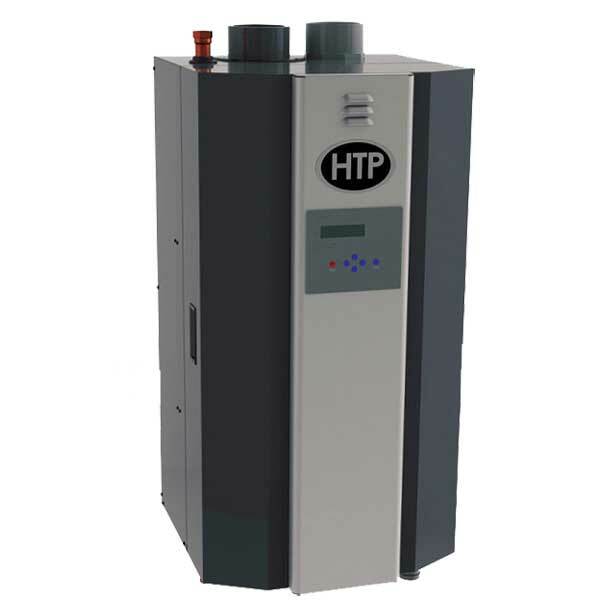 The Elite FT is a high efficiency heating boiler for residential and commercial applications. This versatile unit is wall hung and comes in seven models' ranging from 55'000 to 399'000 BTUs. It’s exclusively designed stainless steel heat exchanger provides superior heat transfer. It has up to a 96.8% AFUE rating with a five to one turndown ratio. Top and bottom connections are featured on larger size units for greater installation options.